Jaguar Land Rover recently announced its Classic Works, a branch of the company dedicated to keeping the British marque's history alive. Whether taking dilapidated E-Types and turning them into concours examples or doing a simple refresh on your vintage Discovery, this gleaming new in-house shop is your go-to for vintage restos. 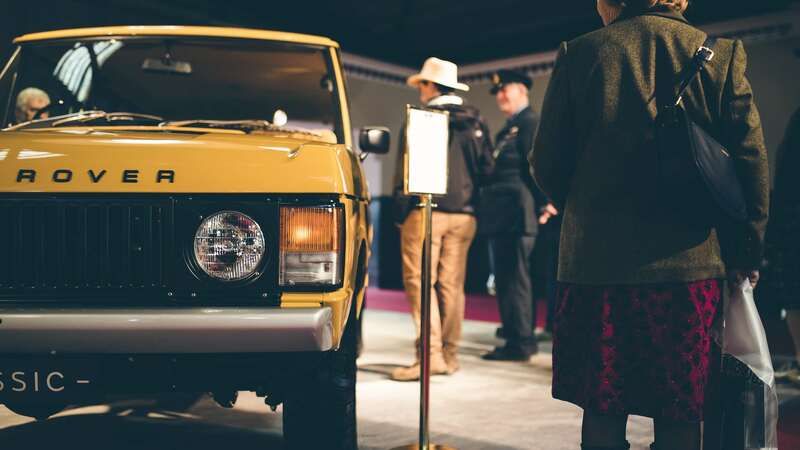 To prove its worth, JLR brought "Swampy," what was once the world's saddest Range Rover, to Goodwood Revival in completely restored, factory-fresh condition. 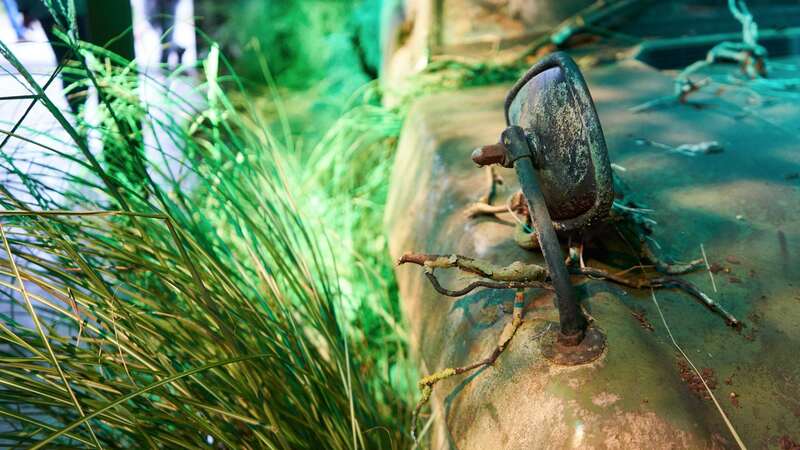 Gone are the years of moss and vegetation that had plagued this car from a near-30 year stint under a tree in Northamptonshire. Now, it looks like the perfectly apt machine that the plucky Brit's had built for the upper-class working man -- rugged, capable, and most importantly, beautiful. And the greatest part about it is, everything on this like-new 4x4 is all OEM. No off-brand recreations of otherwise unobtanium parts, just Land Rover's best, plain and simple. 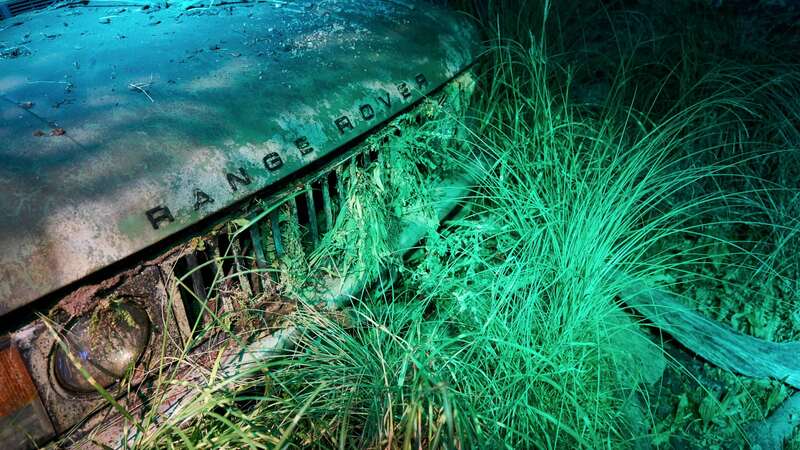 "Swampy’s owners came to Revival yesterday and got quite emotional about seeing their car again,” said a JLR Classic spokesman. Land Rover will be happy to treat your Range to a ground-up, nut and bolt restoration like this one, but don't expect it to be cheap. 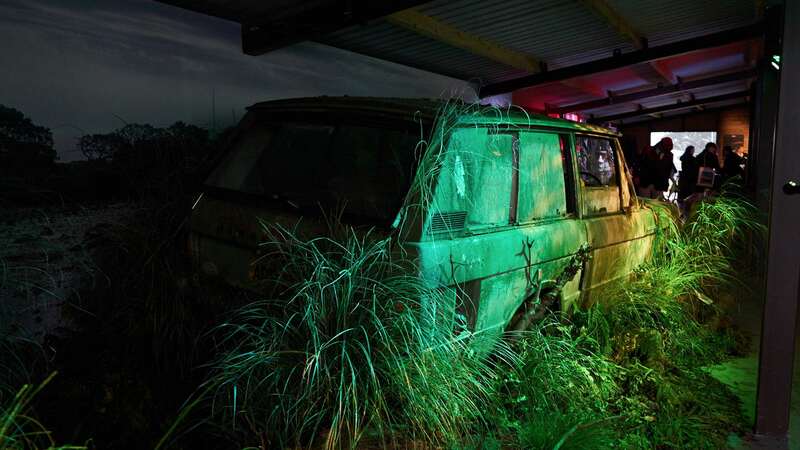 This marsh-ridden example cost upwards of £100k, or likely about $150,000. As a matter of fact, JLR Classic is actually seeking out more cars like this to revive the model's history. The Bahama Gold example is currently for sale at £165,000, or about $217,000. 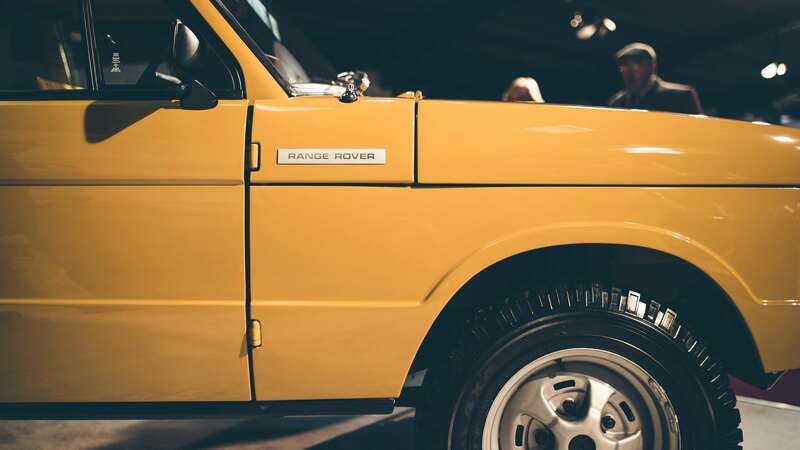 While that price range is well-into supercar territory, you get something with an original Range Rover that you can't get anywhere else. 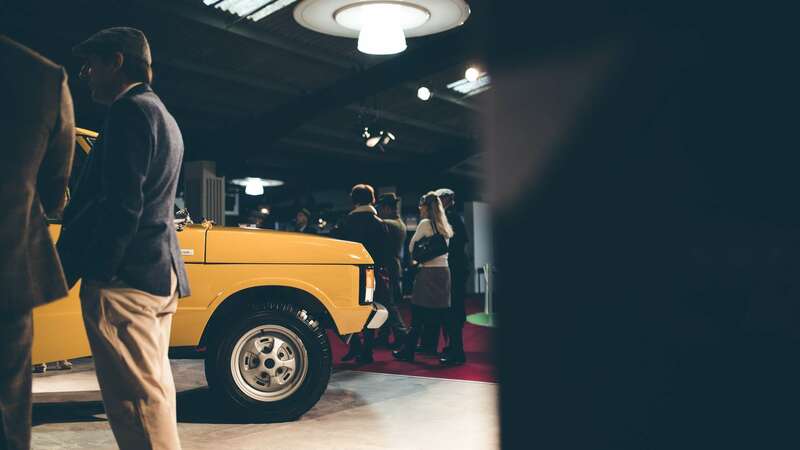 That undeniable charm that distinguishes the classic from the rest of the field of Toyota FJs, Ford Broncos, and the lot is enough to solidify its own spot in the books. If you want your own, just ring up JLR Classic, preferably after you've put up your house as collateral.